JimmyFungus.com: A Furry Knight in Shining Armour: HEROIC ACTS OF HEROISM BY HEROES! A Furry Knight in Shining Armour: HEROIC ACTS OF HEROISM BY HEROES! Hello again true believers, today we embark on a new journey, a new segment I will call "Heroic Acts of Heroism by Heroes!" But first, I believe a little bit of explanation is certainly in order. 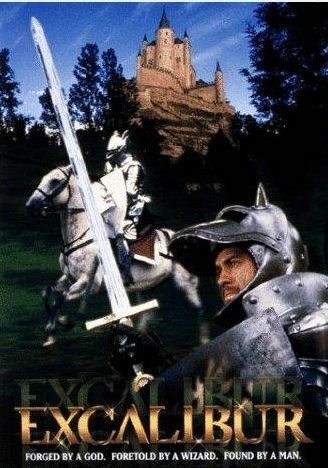 First we must ask ourselves a very important question... the question King Arthur asked in one of my favorite movies "Excalibur." "Which is the greatest quality of knighthood...? HEROIC ACTS OF HEROISM BY HEROES!!!!!!!!!!! This is amazing. 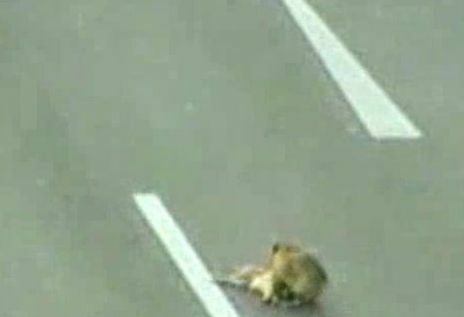 This brave, furry little hero, risked his own life to dart out in the middle of traffic in an attempt to rescue his fuzzy little friend who had been hit by an oncoming vehicle. It appears that dogs are not just man's best friend, but they are pretty darn good friends period. But wait...let's learn a little bit more.. You can hear and/or see more about this uplifting news story either here YouTube - Dog Risks Life To Save another Dog! orrr here YouTube - Amazing Footage-Hero dog rescues injured dog from highway ORRRRRRRR here YouTube - Dog Risks Life In Rescue. 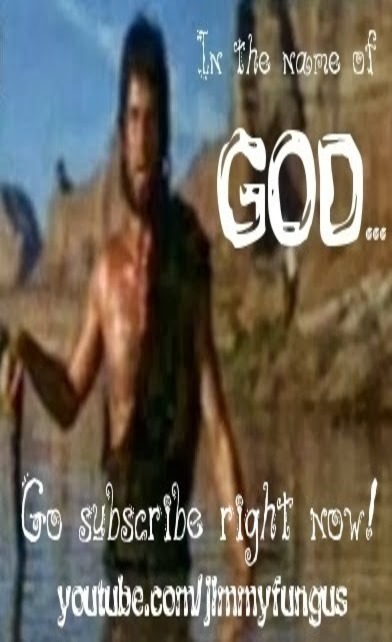 Well, that will end yet another thrill ride through the blogosphere at JimmyFungus.com. Once again, God bless you, and thank you for your support. Excalibur was awesome, and I'm liking the new segment title. You need to sum up all those qualities to be a great hero and knight! I think you'll find it's the ability to shag in full armor. Great film. It's crazy that a dog would actually do that, I never knew they had such complex emotions. If only humans would do the same thing on a regular basis. Thats it! I'll get a big Fu$k^iN Sword and I'll be a Legend! What an awesome trailer! Followed you too will check back regularly wanna do the same? Lol'd nicely at the trailer, good sir. haha amazing clip, " lolz "
There's a also a picture somewhere of a dog lying next to his "dead" owner in a crime scene refusing to move away. trailer looking AMAZING. Will have to go hunting for it at some point. I'm being completely serious when I say that movie looks like the best thing of all time... megavideo here I come. Legit tips on pickin up ladies. 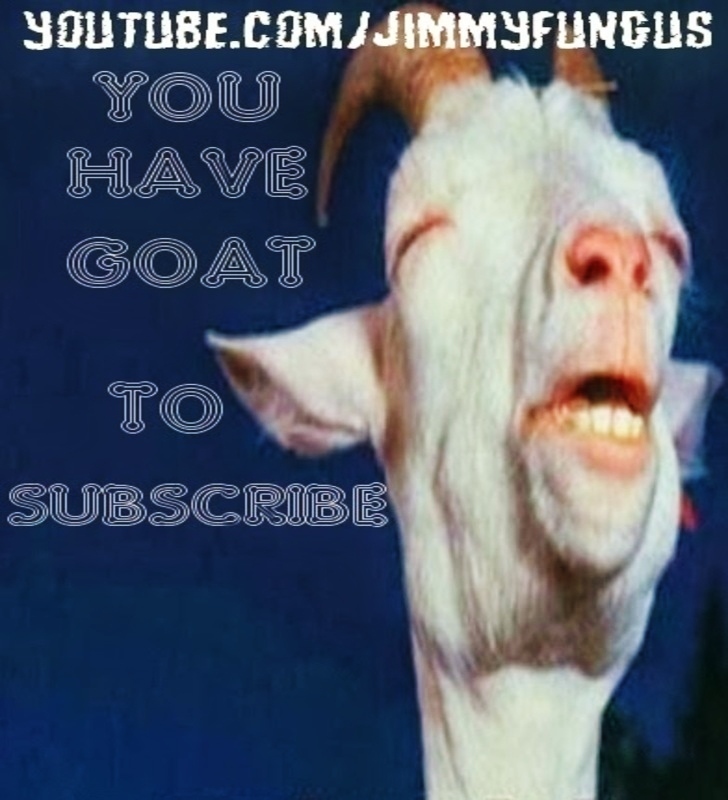 Follow and Il do ya up daily. Wow, I liked the dog trying to save the other. Buuut, he might have been trying to get an easy meal. If you want to be a knight you need all those qualities!